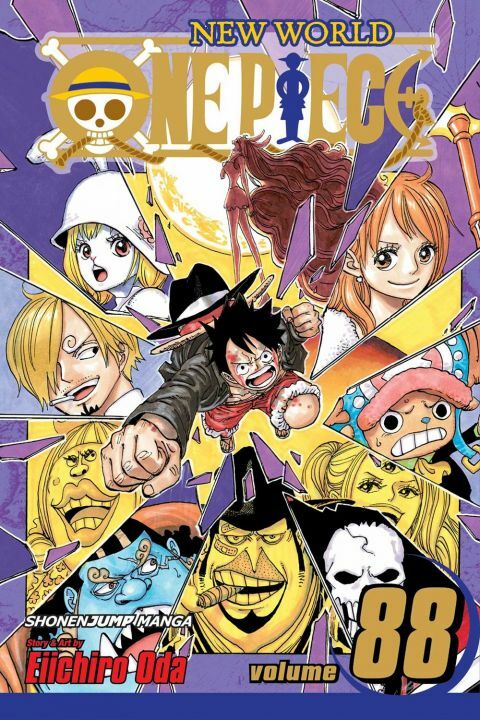 After their plan to take down Big Mom ends in failure, the Straw Hats find themselves on the run. With an angry Big Mom nipping at their heels, things are not looking good. And Luffy's stuck in a one-on-one fight against one of Big Mom's strongest sons!